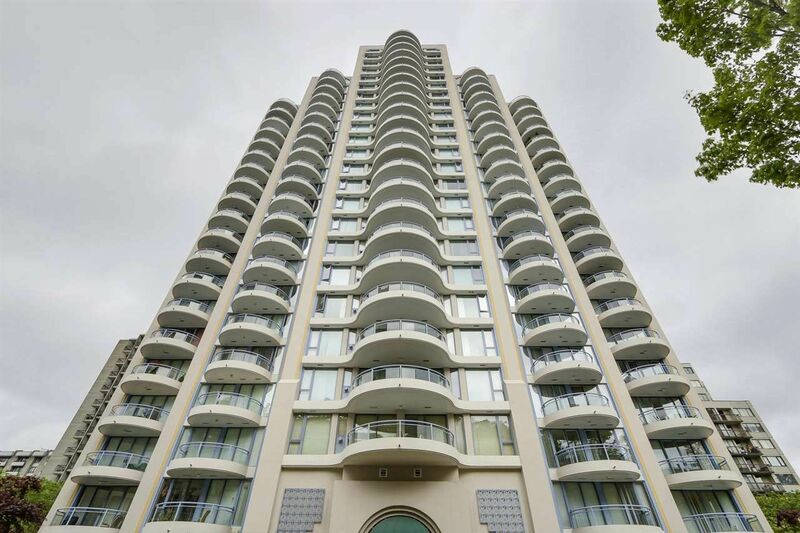 Stirling place, built by Bosa in uptown New Westminster offers Bright & Spacious Corner Suite with Stunning wall to wall windows to enjoy your views of mountains, river, ocean & islands. 1292 sq/ft offers 2 large bedrooms plus 128sqft balconies. den/solarium, 2 full bathrooms, entertainment sized living/dining room and open concept kitchen with island. Building just steps away from shopping, transportation, Library, Moody Park and Century house, all the major banks and medical services. The suite has 1 Locker and 1 parking stall. MUST SEE! !